Take 1 serving (300 mg) once or twice a day. 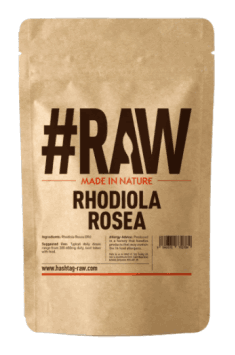 The recommended dose of Rhodiola rosea amounts for 300–600 mg a day, applied in the morning or afternoon, because of its stimulating properties. Higher doses can cause hyperactivity and problems with falling asleep.